As everybody knows, Soledad and I have been to Oulu ( Finland) for two weeks, from October 29th to November 12th. 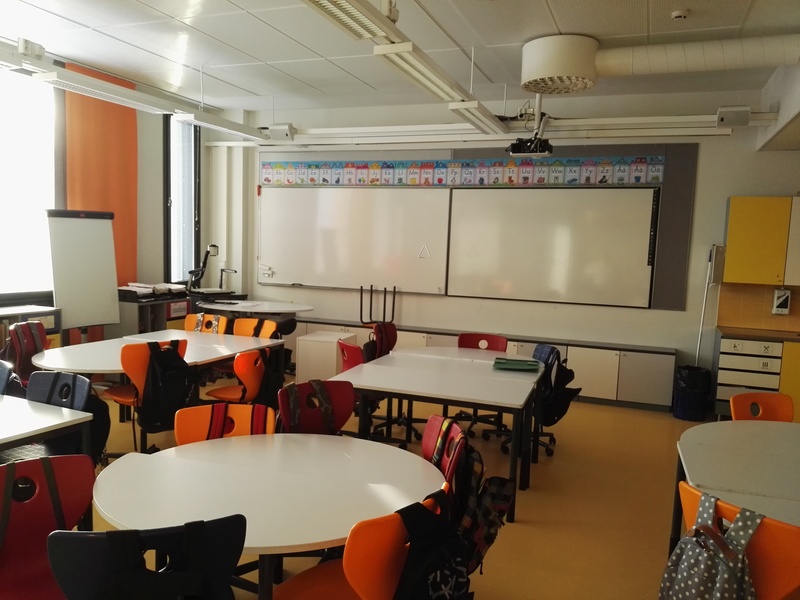 We have been involved in a jobshadowing mobility at Ritaharju School ( one of the most innovative school in the world). 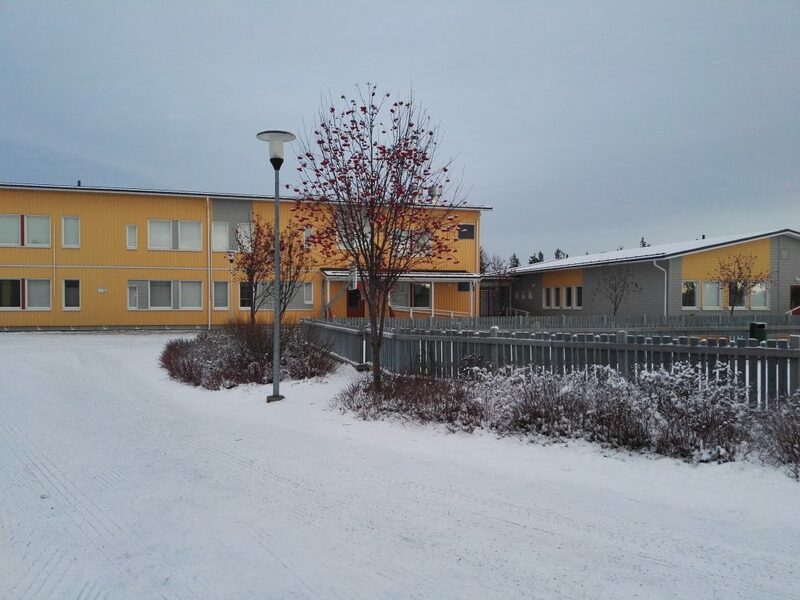 This means that we have observed how they work there and got to know the finnish educational system. It has been an amazing experience, not only a professional challenge but also a personal one. 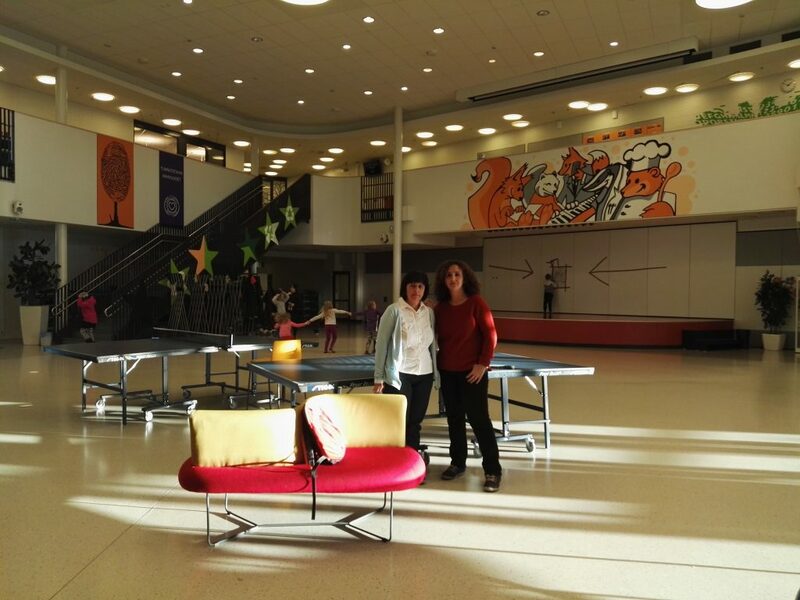 The jobshadowing in Finland finished, but now it is time to continue working from our school. At the moment we are preparing documents for the project called “ e-ties” and trying to introduce some new ideas to improve our daily work at our school. We also have to disseminate the experience to all the educational community and continue working at the e-twinning platform, used to develop the project and to contact possible future projects with other schools from the rest of Europe.